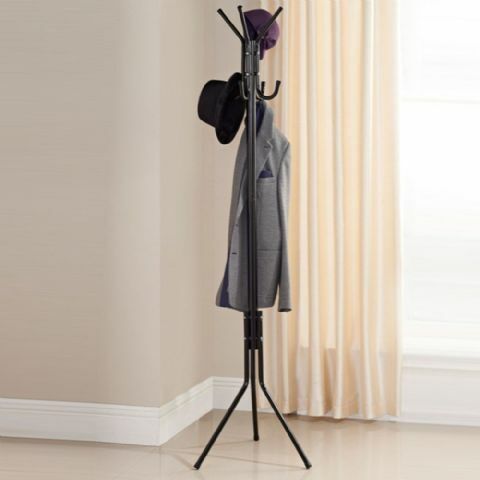 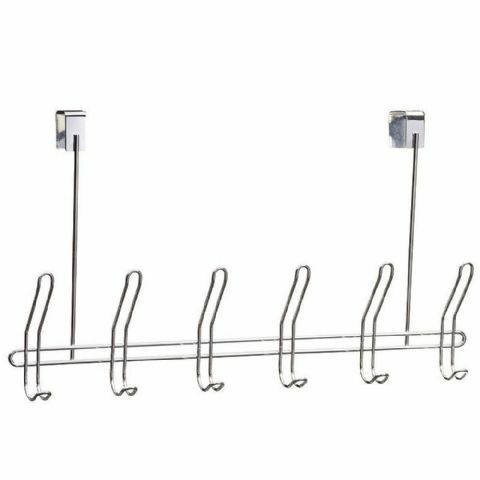 A handpicked range of hallway wall & over door mounted coat organisation & storage hooks. 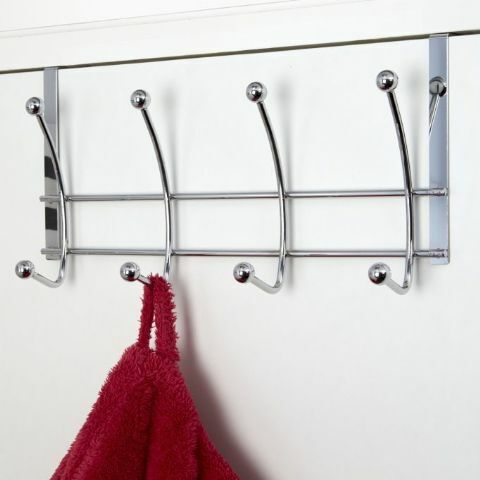 Storing & organising your hats scarves & coats. 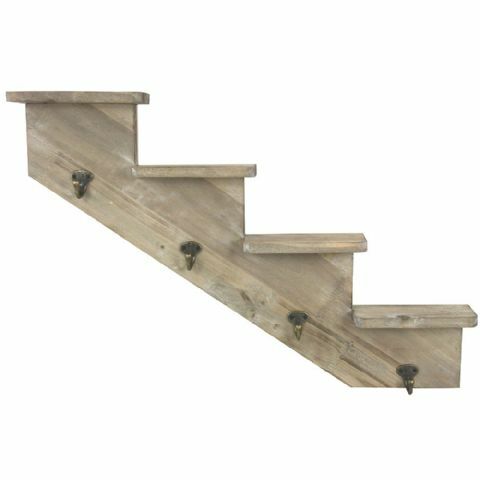 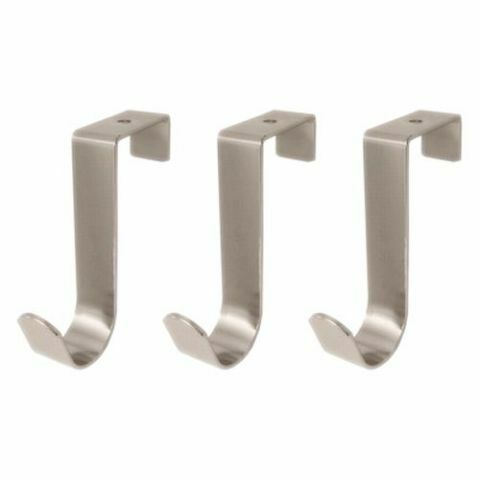 Wood wooden & chrome metal 2 4 & 6 hook overdoor hanging and wall mounted hall hallway coat hookboard / hook board hooks coathooks. 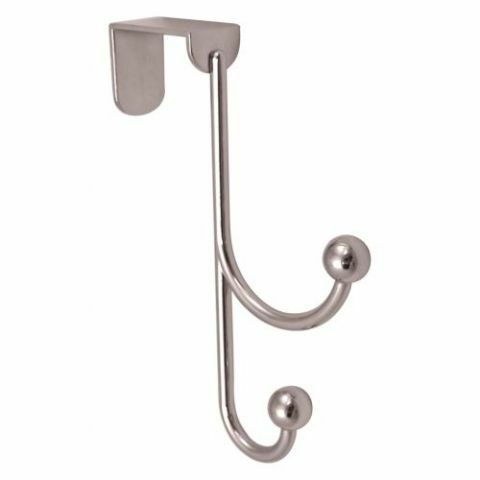 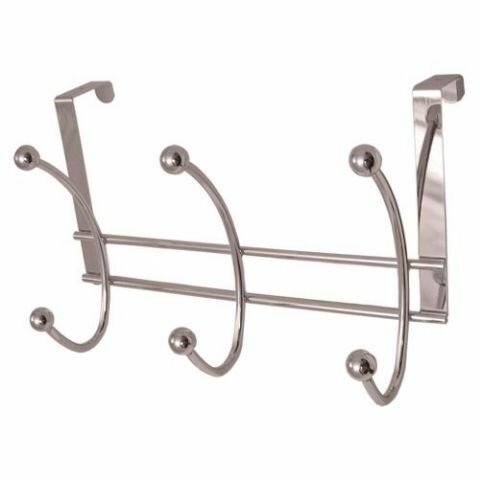 Organise & store your coats with unusual coat hooks including individual crystal jewel and chrome ball overdoor door coat hooks.